Geico quietly replaced Prudential last fall as the title sponsor of the U.S. Figure Skating Championships that is underway in Detroit. The one-season deal includes Geico becoming the exclusive insurance sponsor of the NGB, a narrower category than Prudential had in its deal that had been in place since '12, which included asset management and wealth services. USFS CMO Ramsey Baker said, “We’d love to see this grow [into a multi-year deal]. But if it doesn’t, they’re a great partner to have for this year, and we’ll be in the market for a new partner for the next four-year period hot and heavy come the March-April-May stretch.” Terms were not disclosed, but the Geico deal is smaller than Prudential because it lacks other extensions Prudential acquired, such as sponsoring the USFS’ FanZone app and grassroots activations at local ice rinks, Baker said. The deal was negotiated by Van Wagner Sports & Entertainment, USFS’s exclusive sales agent, and Scout Sports & Entertainment on behalf of Geico. 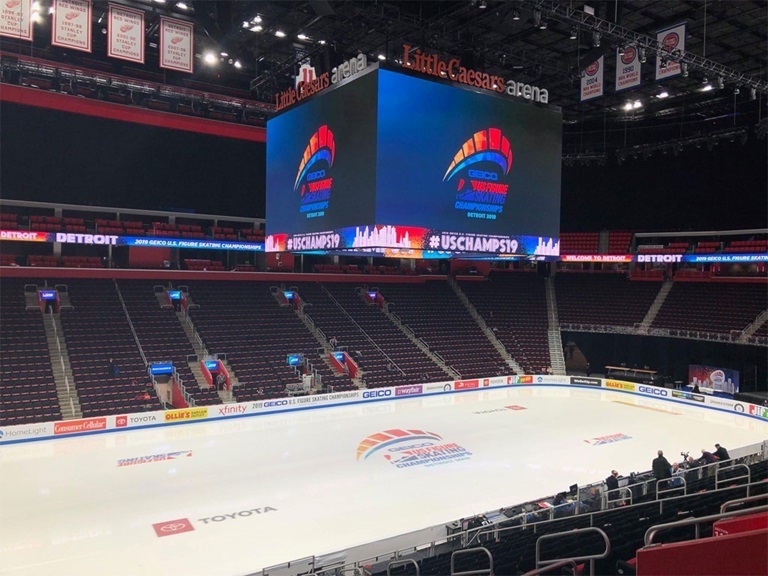 Detroit is hosting the championships, which started last Friday with juvenile and intermediate categories. Elite competition starts tomorrow.